Homer is the Halibut Capital of the world, and for good reason! 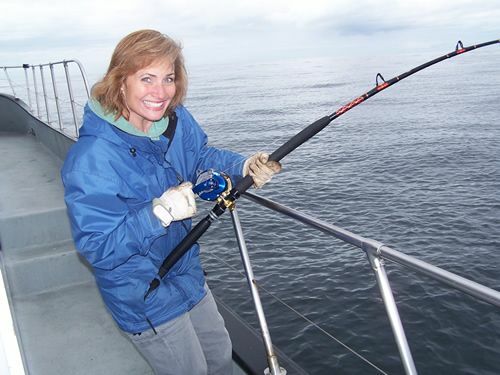 Surrounded by beautiful snow-capped mountains, Homer's Kachemak bay is a boater's dream, with coves to explore, beaches to comb, and Alaska's most famous bottom fish--The Alaskan Halibut--plentiful and delicious. 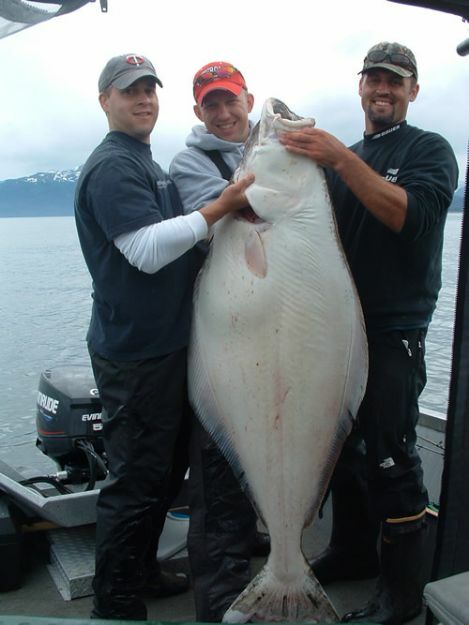 Each summer the Homer Halibut Jackpot Derby is held through the end of summer, with a winning fish in the 300~400+ pound range landing a huge cash jackpot.